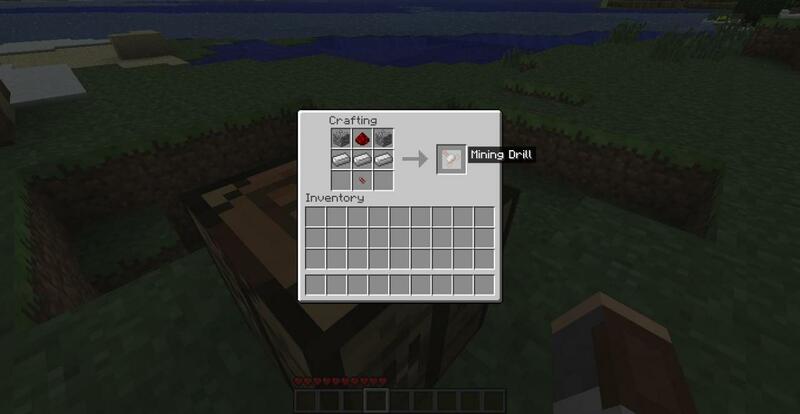 link Download : Luca and dantas drill mod 1.7.3! There will be proof at the bottom! 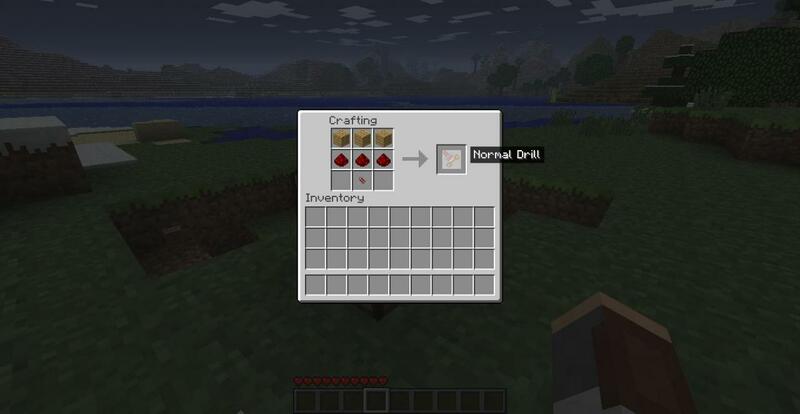 The drill mod adds working drills into the game! 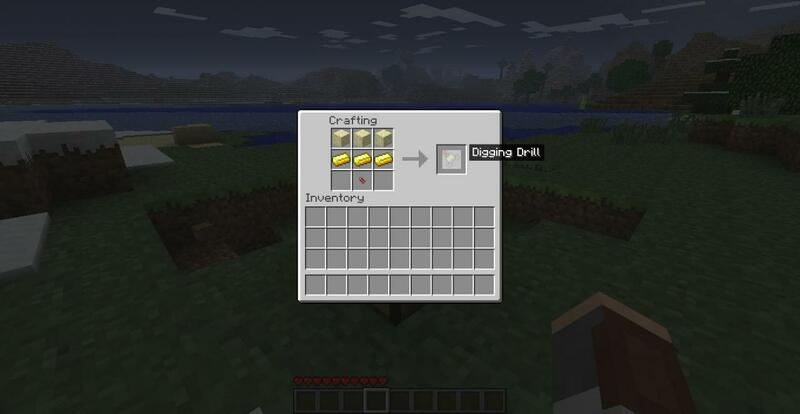 This mod consists of 4 different drills! Also a drill head helped to craft the drills! 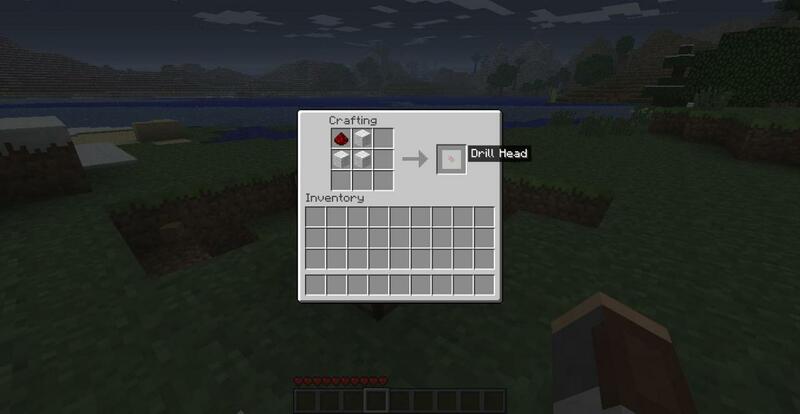 There are crafting recipes in the picture slideshow! And soon there will be an update for the drill mod, once luca scorpion is back from his holiday! Furnace Drill : The furnace drill would be like the chest drill with an invetory but to cook things while on the move! 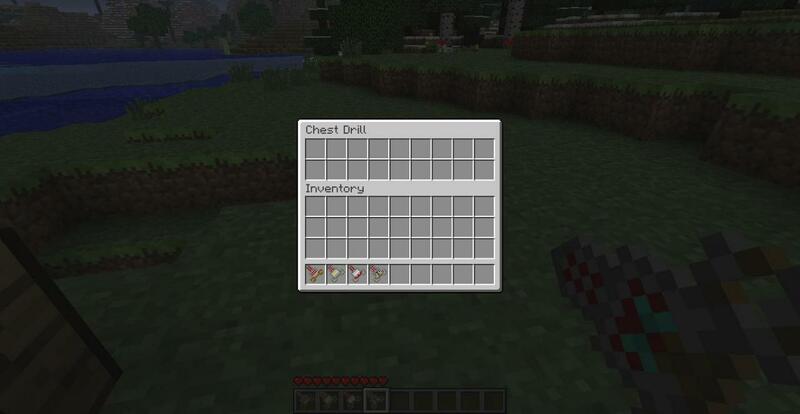 Drilling Goggles : This was suggested on the minecraft forums, this would act like armour but also make the durability of the drills much better! For more information go to these topics, or watch the release video! 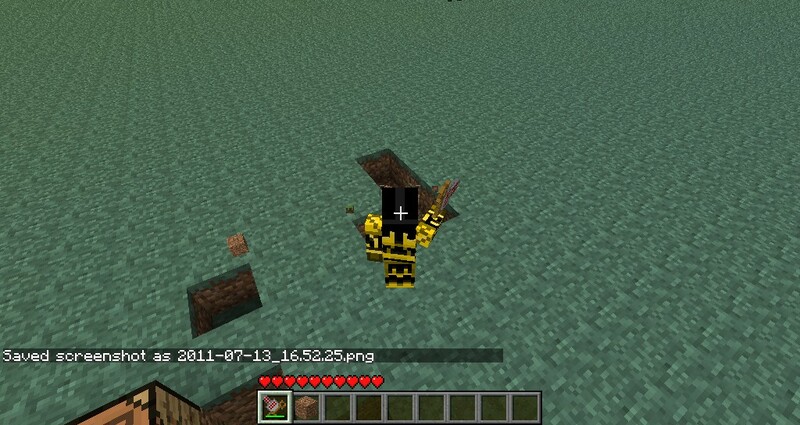 I would upload straight away, but as 1.9 is out soon, will wait till then! 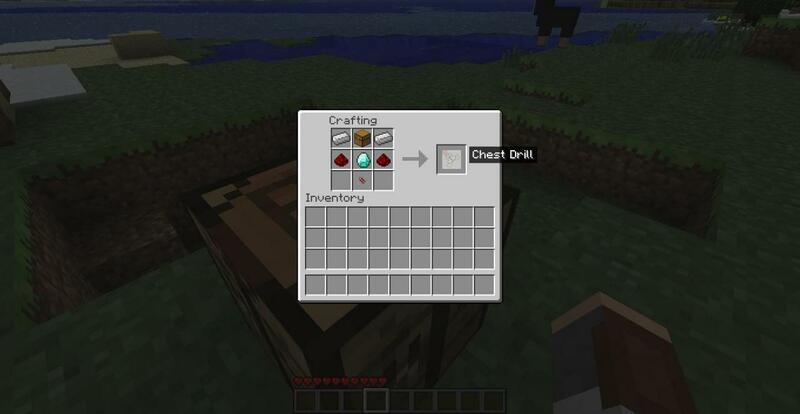 HOW U LOAD THIS MOD?! 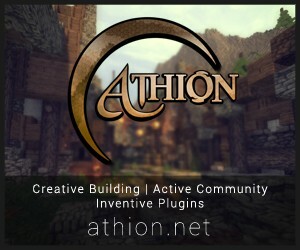 YOU DOWNLOAD IT LIKE EVERY OTHER MOD!!! i'm gonna back up b4 installing if it works i will subscribe. mmmmmm... i will try and fix this for you! sorry bout that! mmm... you 'fails' cuz have you ever heard of "backup"? but .... how this work with obsidian is fast 2 ?